Schmitz Cargobull has upgraded NFT Distribution’s fleet with 40 new tri-axle reefer trailers, which will help reduce fuel use and emissions for the national chilled food and drinks logistics company, part of UK logistics giant EV Cargo. The new units replace assets from a different manufacturer and feature a light and robust semi chassis, which weighs significantly less than a full chassis trailer. This increases payload potential, offering operational benefits and reducing NFT’s impact on the environment. In addition, a heavy-duty, self-supporting floor means the trailers sit 85mm lower than traditional units helping to reduce drag and further cut fuel consumption. 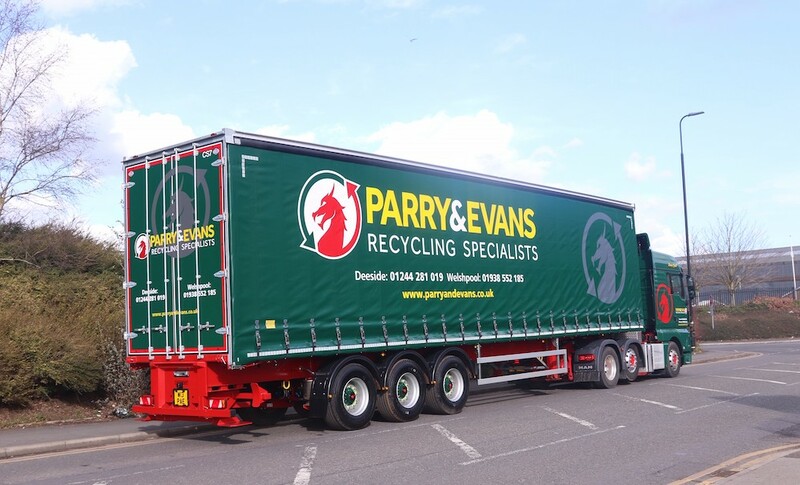 The trailers have also been equipped with aerodynamic body kits, including side skirts and roof diffusers, because they will be used primarily for motorway and trunking work. NFT expects these additions to further reduce emissions by up to five per cent. 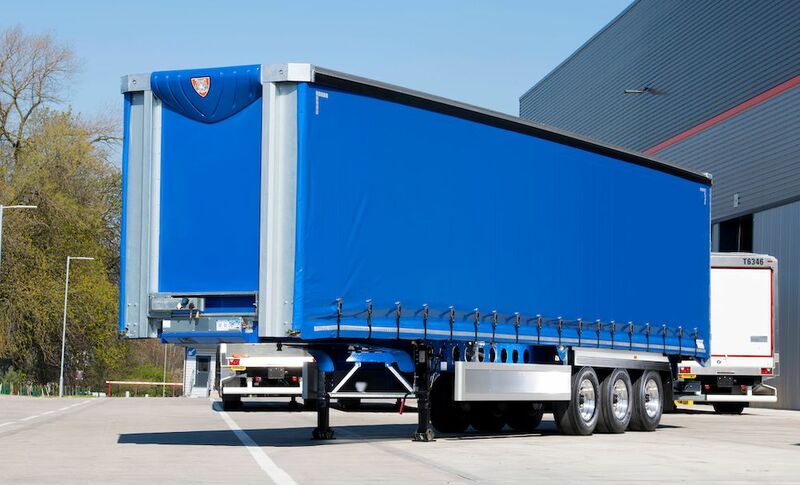 The trailers’ galvanised chassis eliminates the need for mid-life refurbishment and avoids costs of welding and paint repairs in the event of damage, while Schmitz Cargobull’s FERROPLAST®technology offers optimum insulation, cutting fuel usage for the refrigeration unit. And the robust build quality means the trailers will retain a high residual value with Pan-European resale opportunities after their eight years on fleet. Schmitz Cargobull has also incorporated a tyre pressure refill system, which monitors tyre status and automatically maintains each tyre at the optimum inflation level, increasing safety, extending tyre life and further reducing fuel costs. 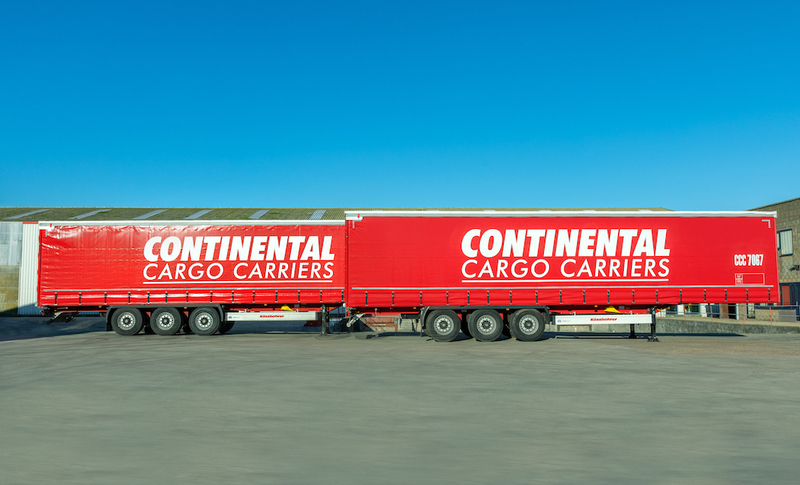 Built at Schmitz Cargobull’s production facility in Vreden, Germany, the new reefers will work across NFT and EV Cargo’s UK network and be used for chilled, ambient and frozen food and drink delivery, 24 hours a day, seven days a week. 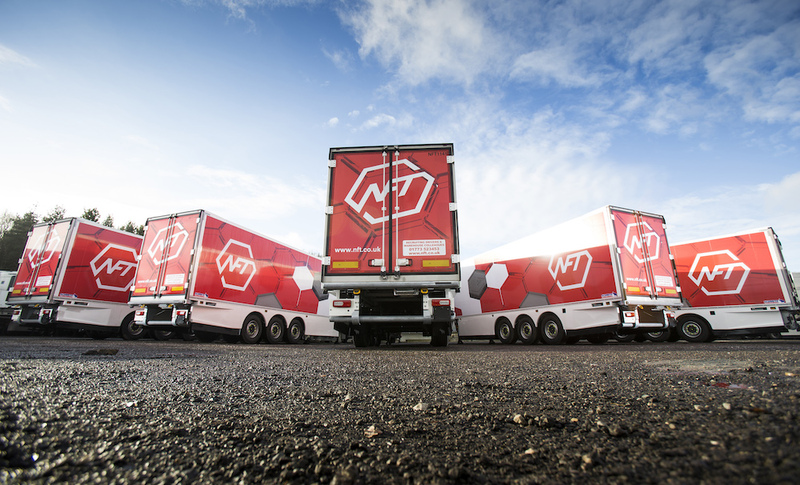 Established more than thirty years ago, NFT specialises in food and drink distribution and warehousing and delivers 130,000 pallets into UK grocery retailers each week.